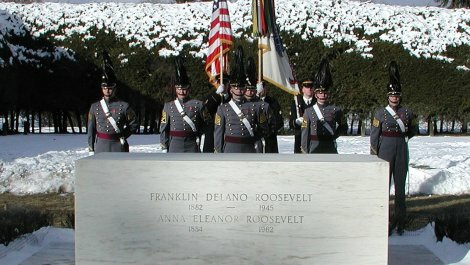 President Franklin Delano Roosevelt is celebrated and remembered in Hyde Park. 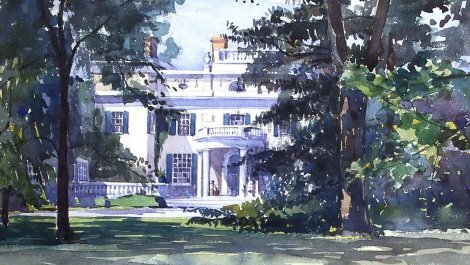 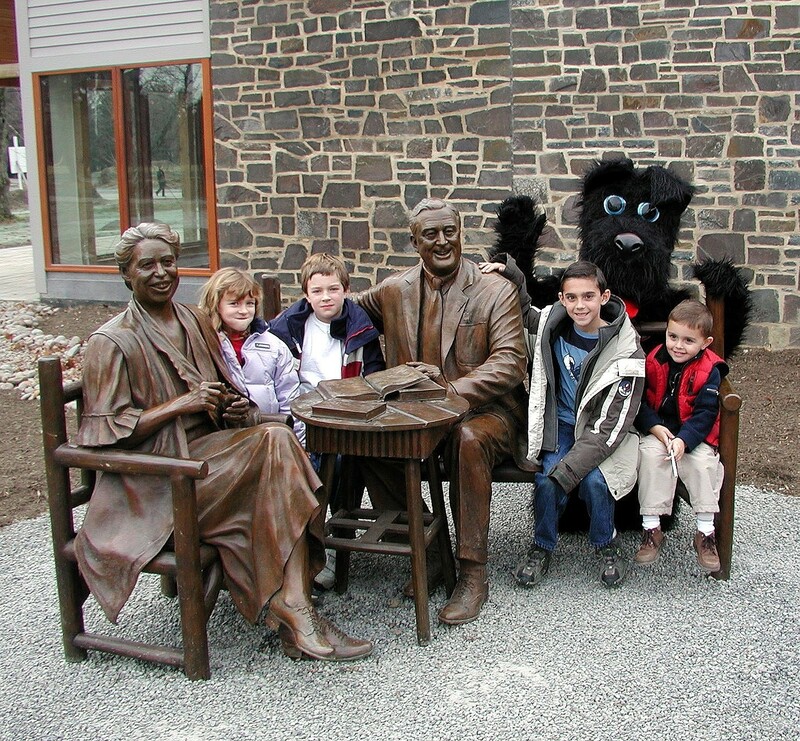 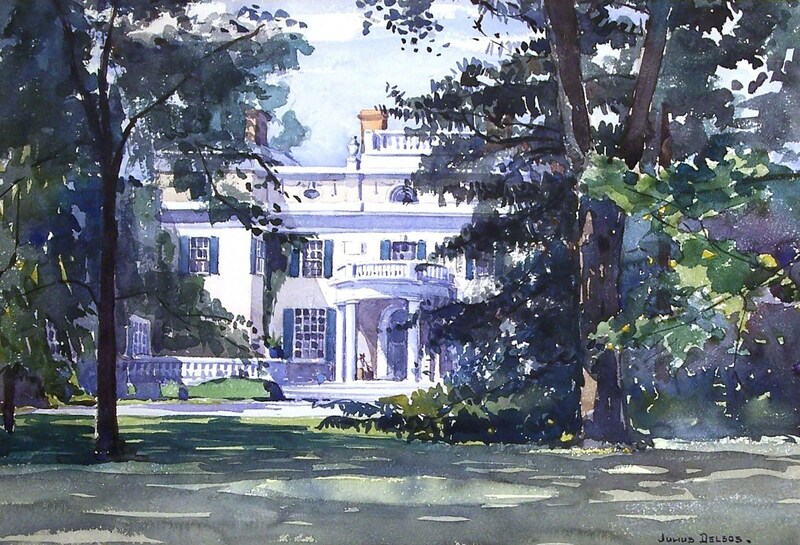 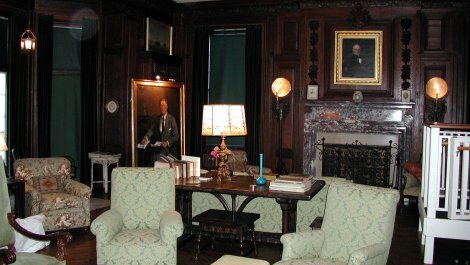 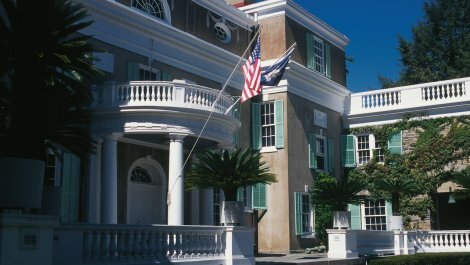 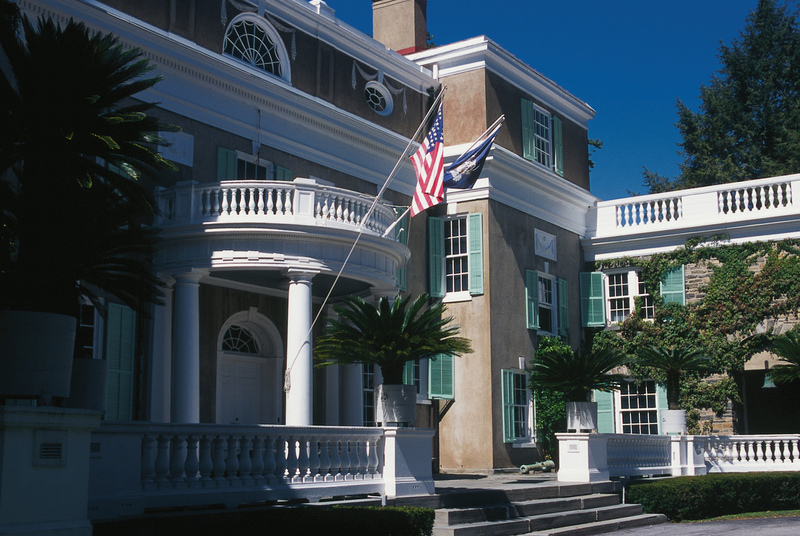 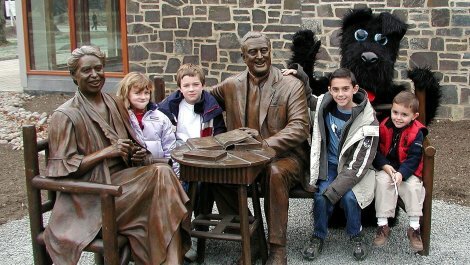 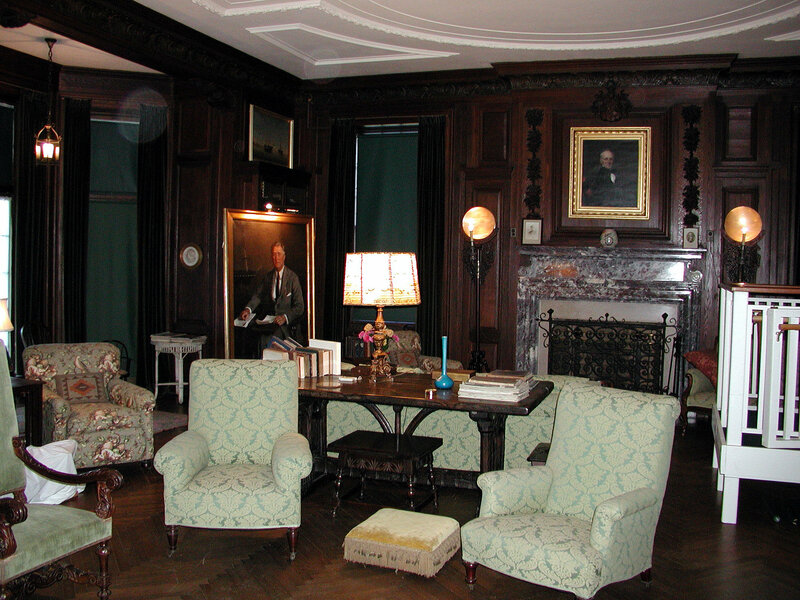 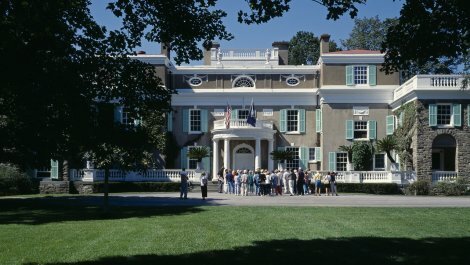 The FDR Home National Historic Site preserves "Springwood," the lifelong home of America`s 32nd President. 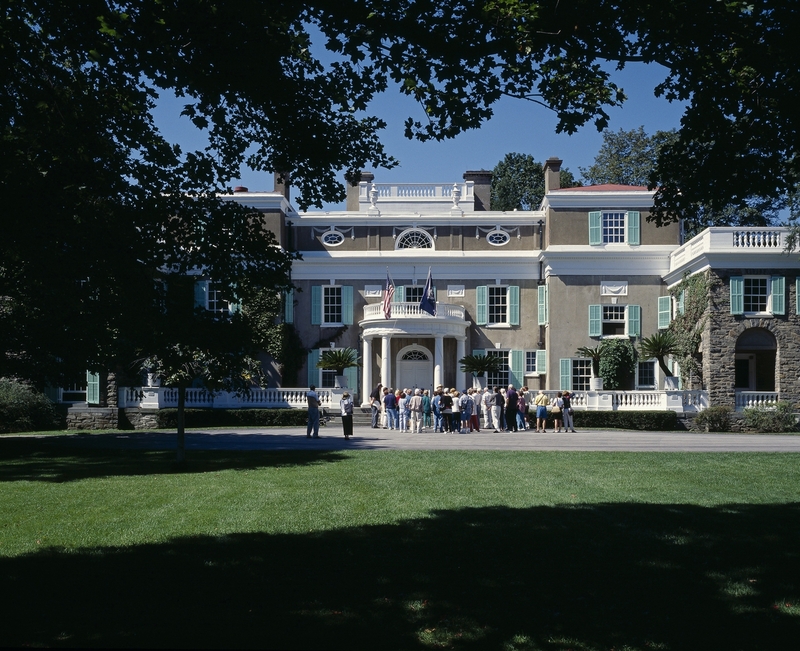 The extensive grounds contain miles of walking trails and Top Cottage, FDR`s self-designed retreat. 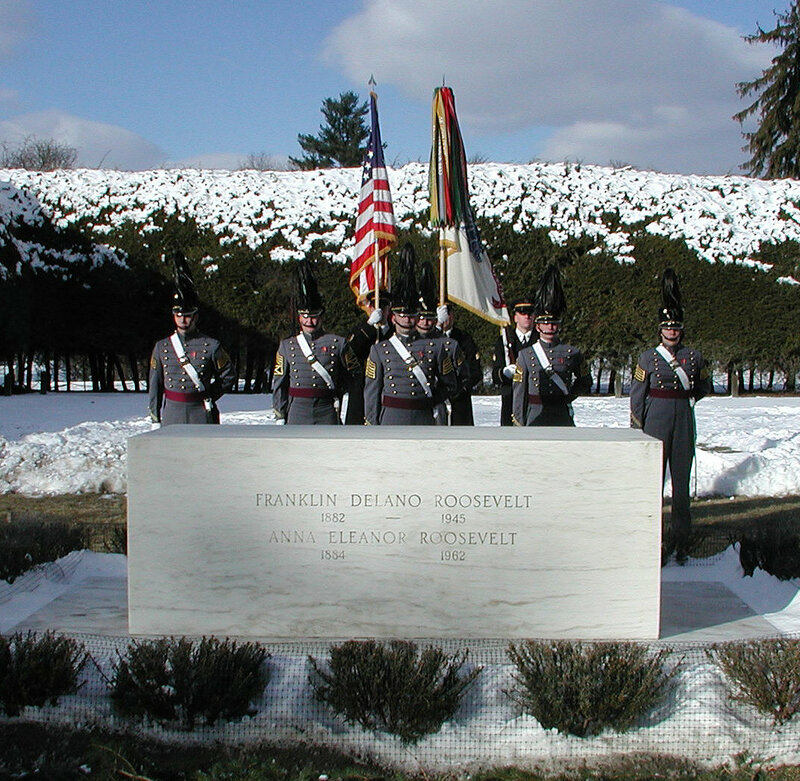 The graves of Franklin and Eleanor Roosevelt are in the rose garden.